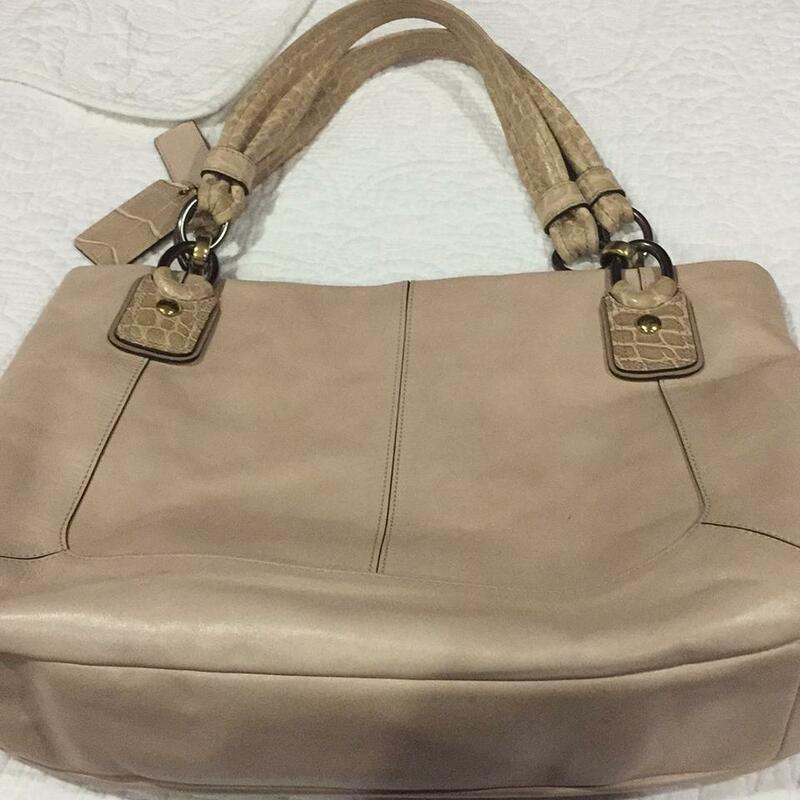 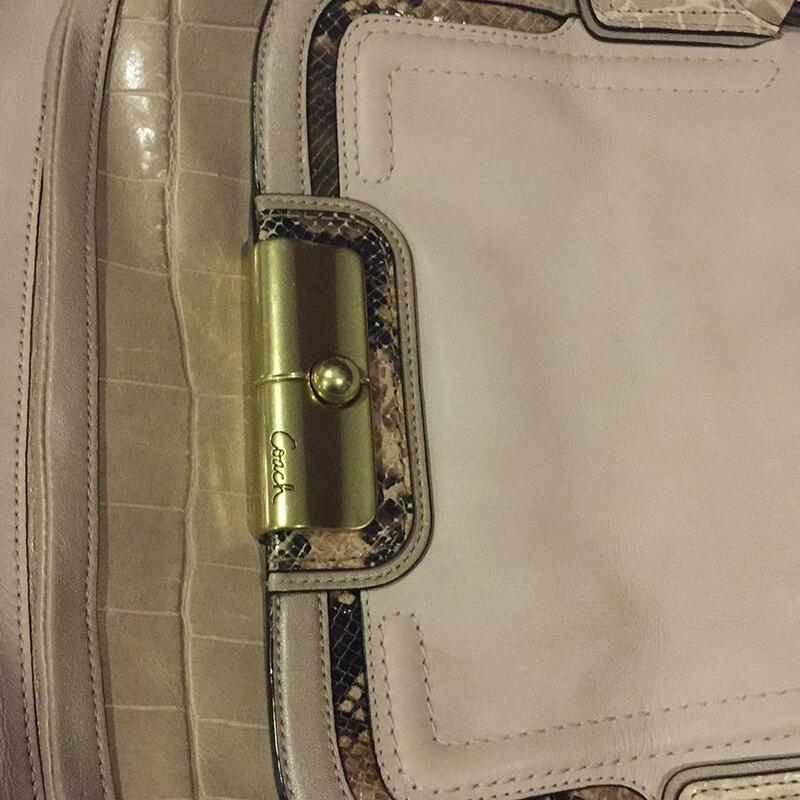 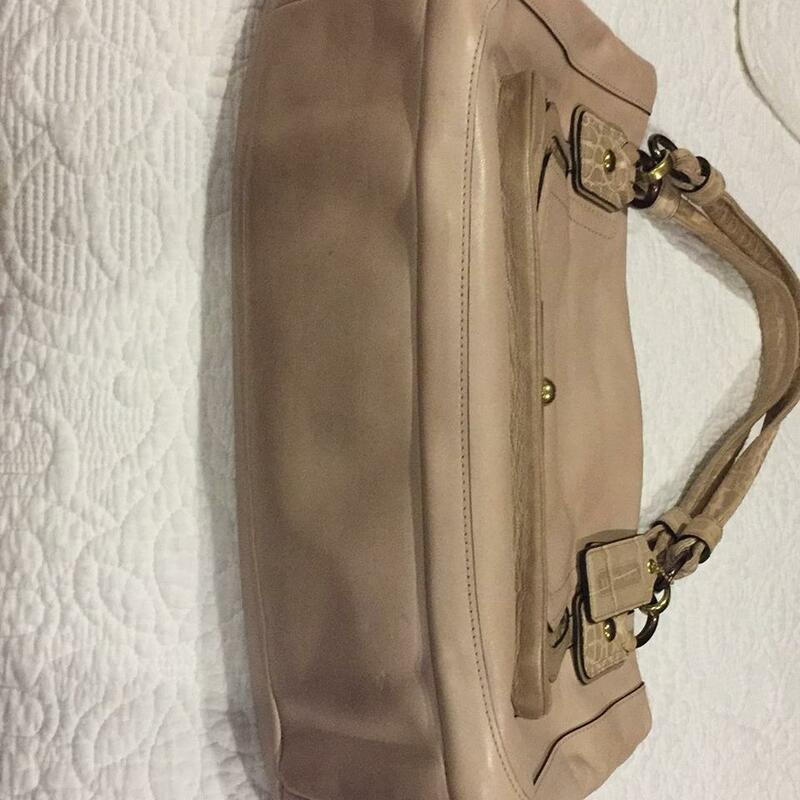 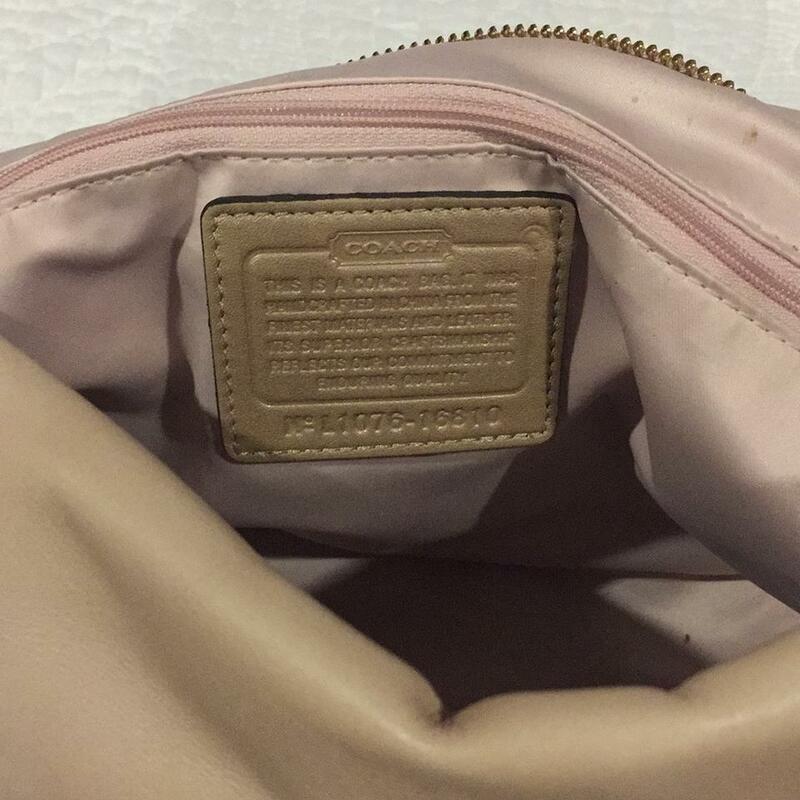 Nice one of a kind limited edition coach bag. 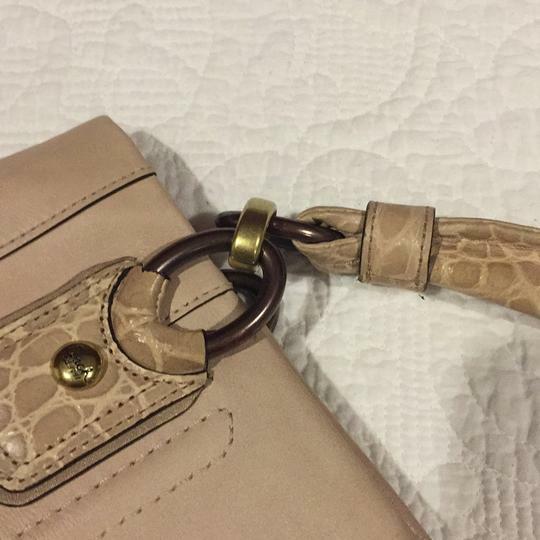 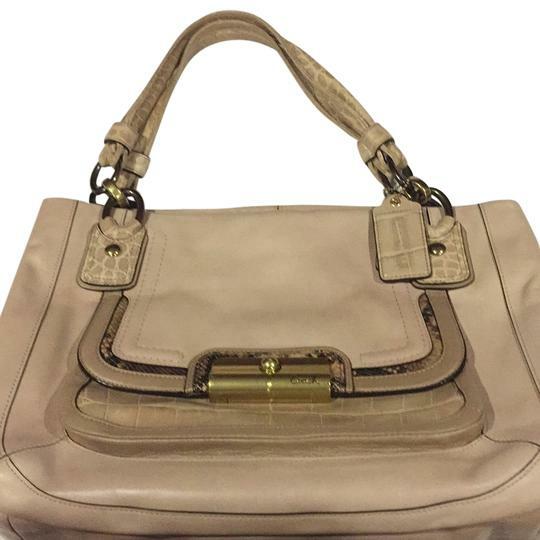 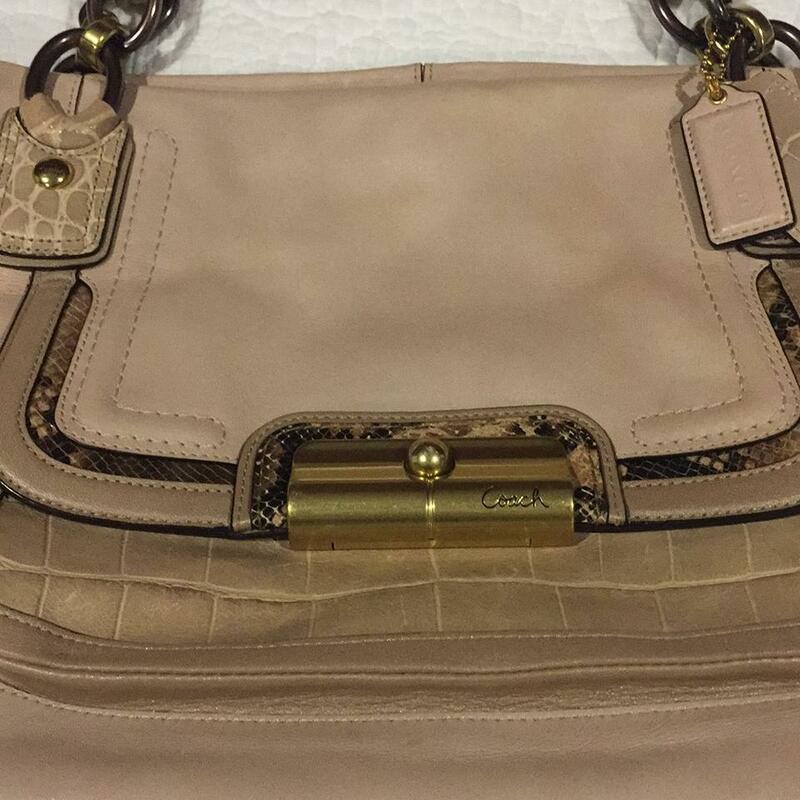 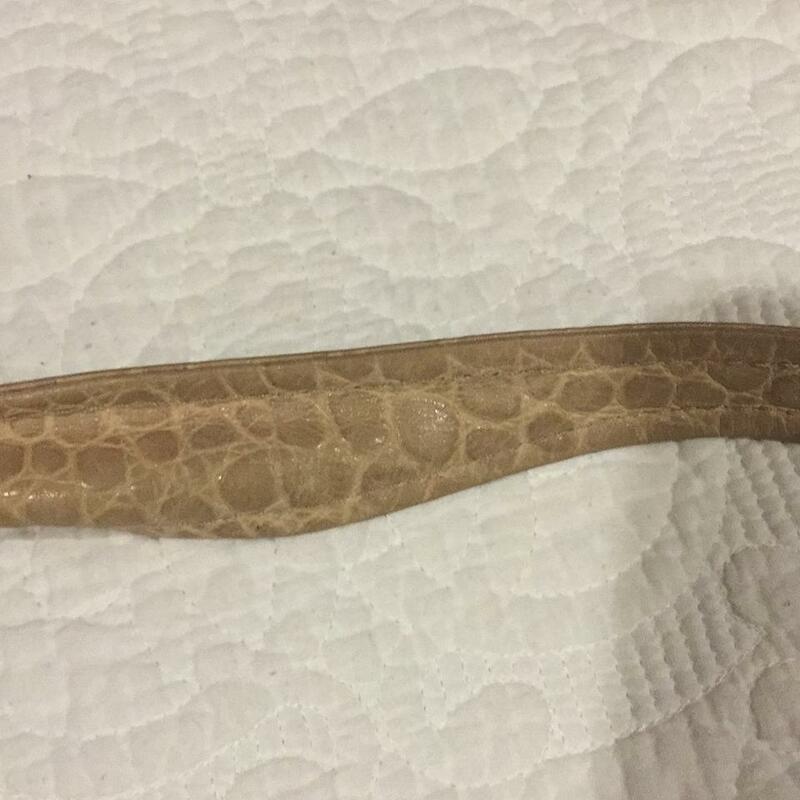 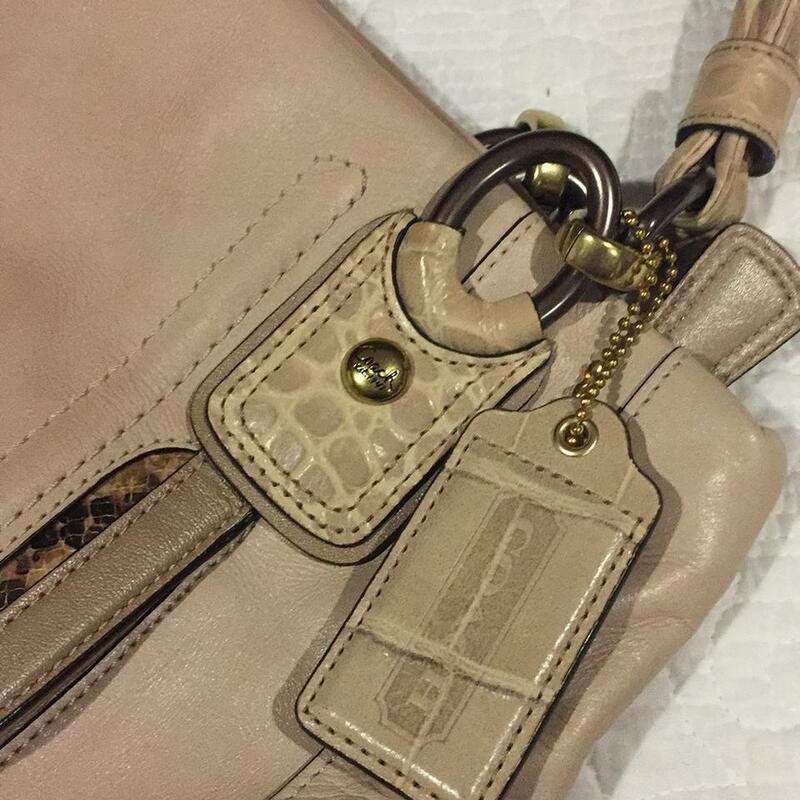 Used only a couple of times light camel color with eligator print design in the handles and in the front outside pocket! 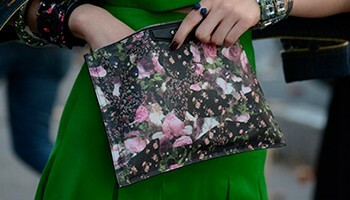 Nice bag!